Prof. Adewole calls on state govt to match partners’ interventions with commitment. The Honorable Minister of Health, Prof. Isaac Adewole has called on state governments to match the efforts of development partners by showing strong commitment to strengthening health systems through the provision of required human and financial resources for the primary healthcare system. Professor Adewole made this remark during an inspection visit to the 24 hour solar powered Primary Health Center, Badarawa in Kaduna state renovated with funding from the UK government through the Maternal Newborn and Child Health programme (MNCH2) in collaboration with Solar Nigeria programme. He called on the government to ensure that human resources and essential commodities are available to the people especially women and children at no cost. The matron in charge, Jumai Haruna who conducted Adewole around the facility informed him that the PHC has recorded increased demand for care since the renovation and said the facility is struggling to cope with demand due to shortage of staff. In his response, Adewole said the state government should deploy more human resources to the facility. “You should liaise with the NPHCDA in order to assess midwives paid by the federal government through the Midwives Service Scheme (MSS),” he said. The Executive Secretary of the Kaduna state primary healthcare development agency, Dr. Hadiza Balarabe acknowledged that the state has received 89 midwives through the scheme. 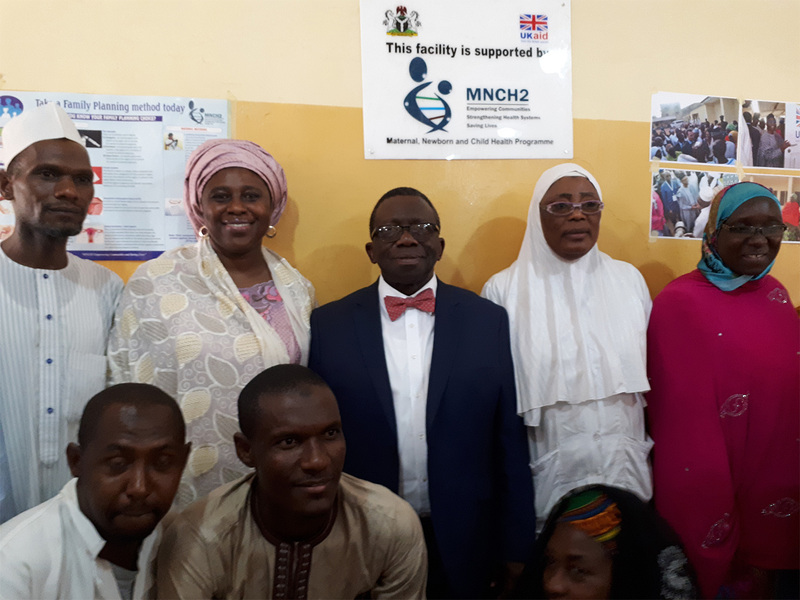 Adewole thanked the people of the UK for their belief in the President Muhammadu Buhari administration’s PHC revitalisation policy and commitment to improving the lives of the poorest and underprivileged people in Nigeria. He called on the donors to do more, assuring them of Federal government’s commitment to ensure that their interventions are sustained. 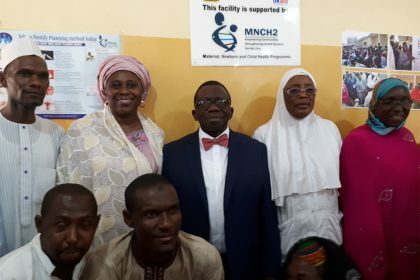 The National Team Leader of the MNCH2 programme, Dr. Salma Anas-Kolo thanked the Minister for visiting the facility. 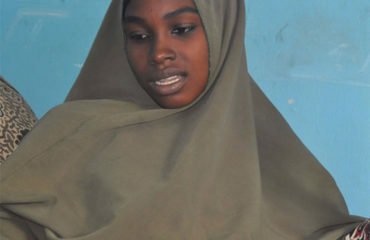 She informed him that the project is one of 115 other facilities renovated by the Department For International Development (DFID) in Kaduna state alone. 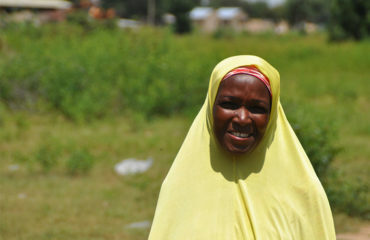 The Badarawa PHC offers comprehensive health services to about 30,000 people living within 9 communities in the Badarawa ward of Kaduna North local government. It has recorded increased turnout of antenatal care attendance by 7.7%, deliveries by 35.5%, routine immunization by 11.9% and 25% for family planning acceptors within the last three months.